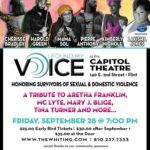 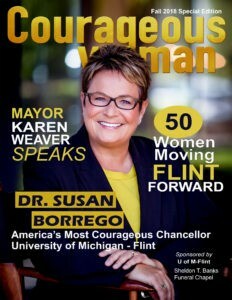 Hey Ladies, over the last 5 years we have highlighted some of the most EXTRAORDINARY women on the planet. 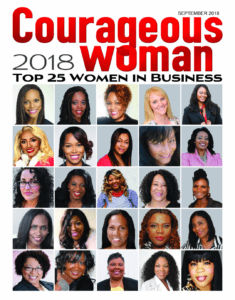 We know there are so many more women who deserve to be recognized for their work, so we have decided to honor 100 of the Most Courageous Women in Business. 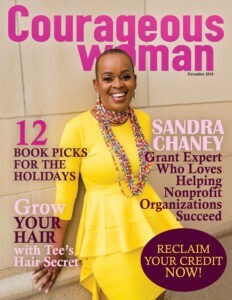 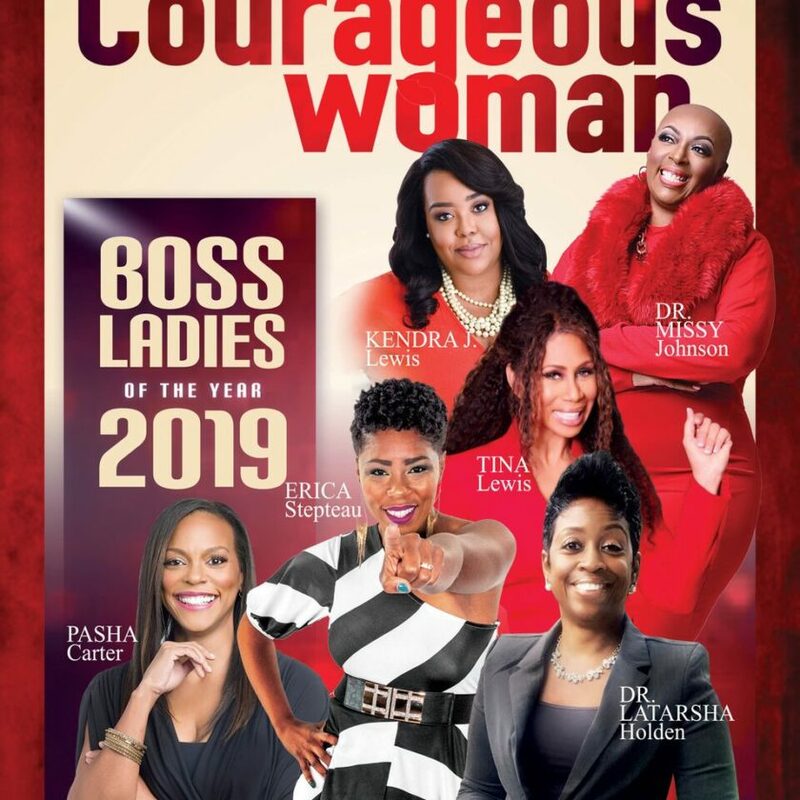 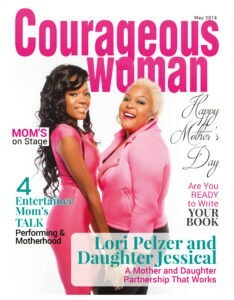 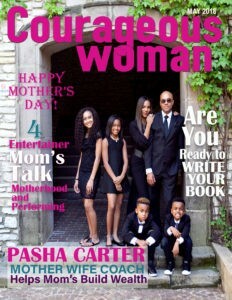 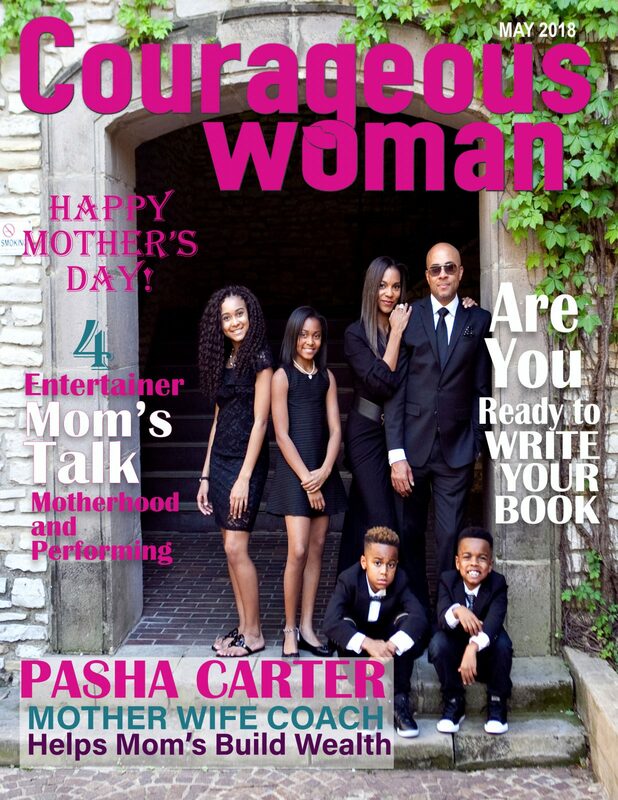 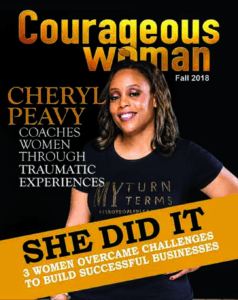 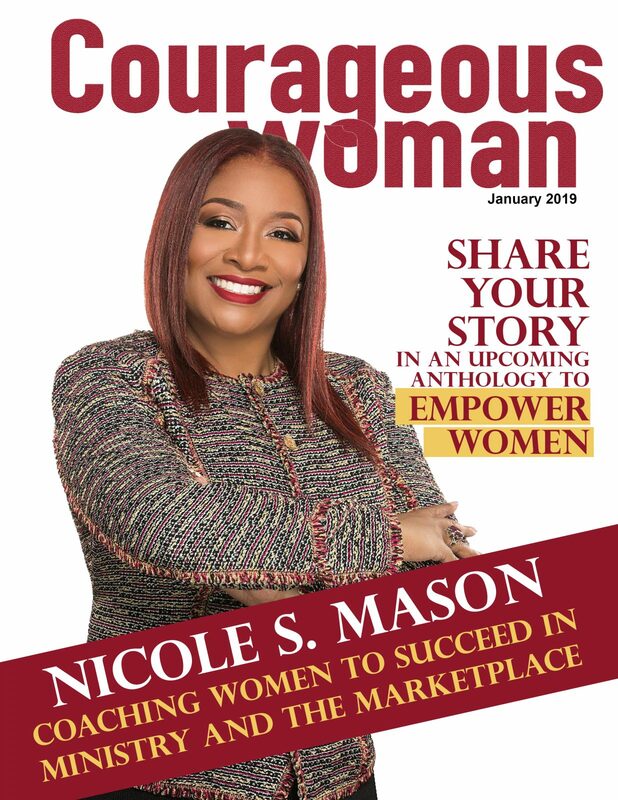 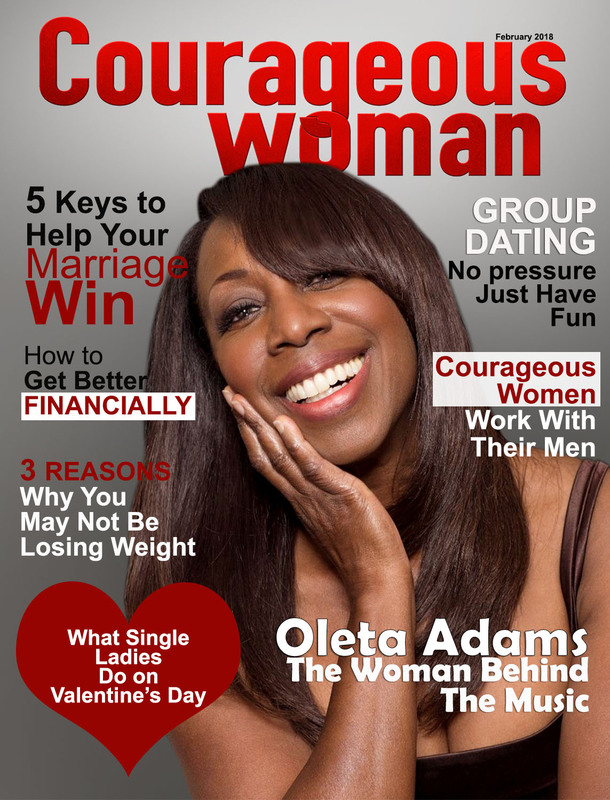 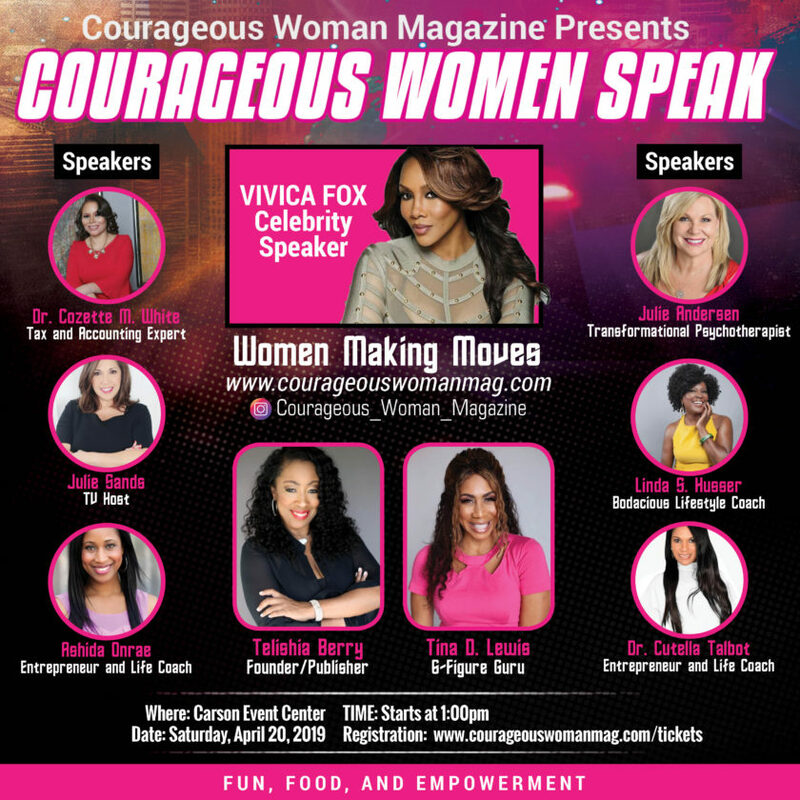 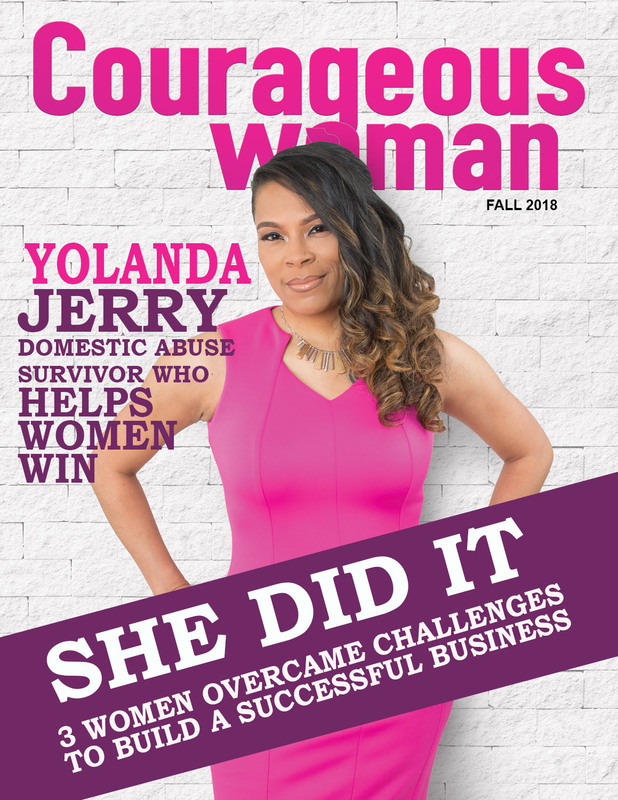 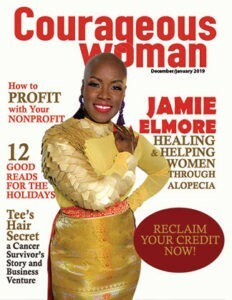 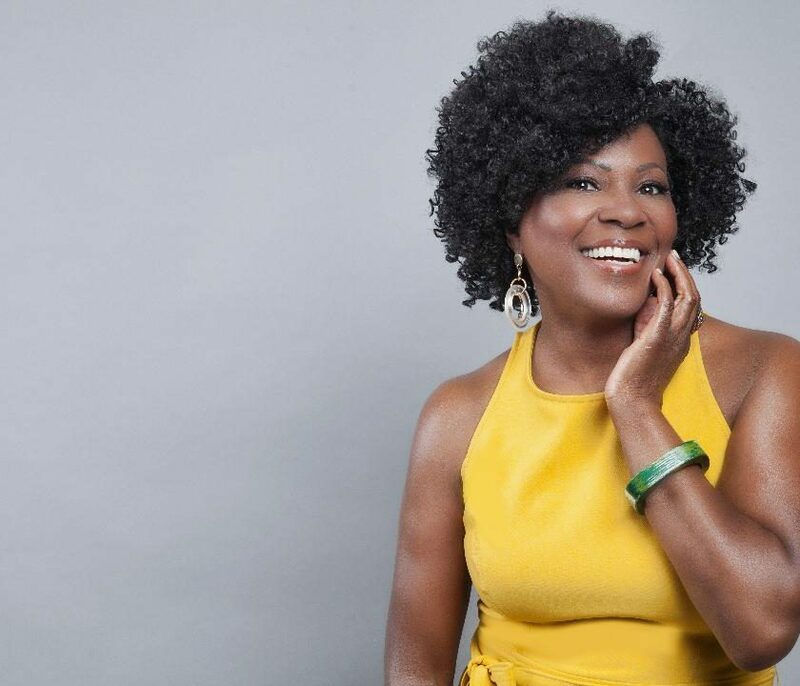 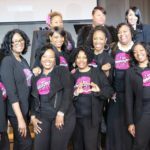 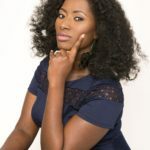 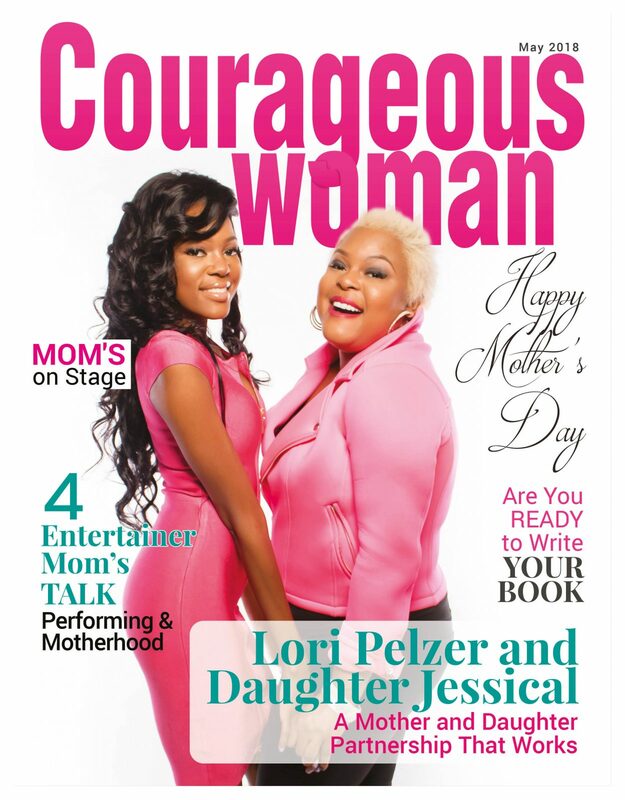 You have an opportunity to be one of our honorees and have YOUR WORK in business recognized in this Special Edition of Courageous Woman Magazine. 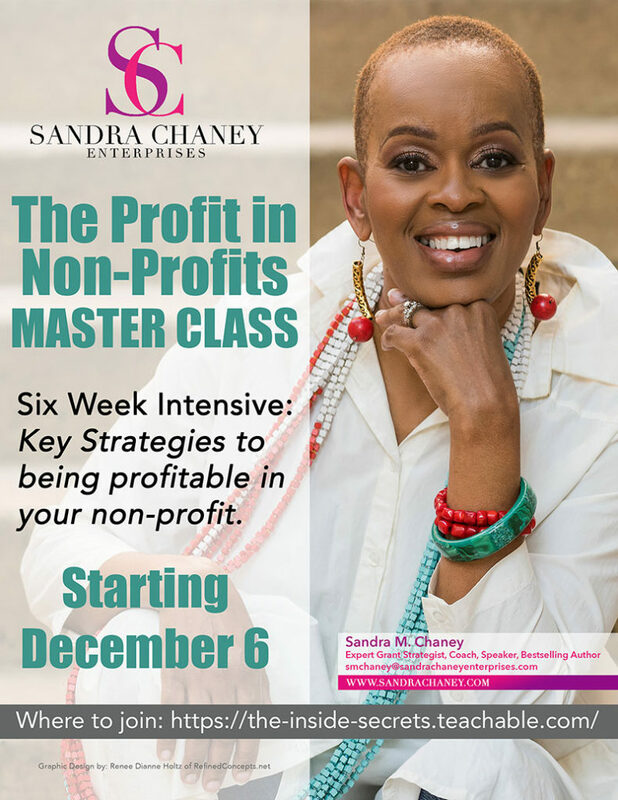 Time is running out and we are closing out this opportunity. 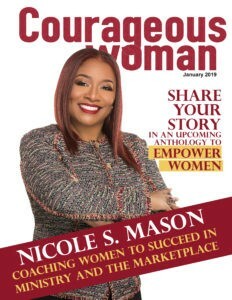 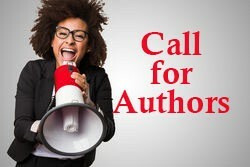 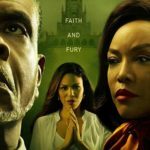 Click the link to confirm your placement in this issue. 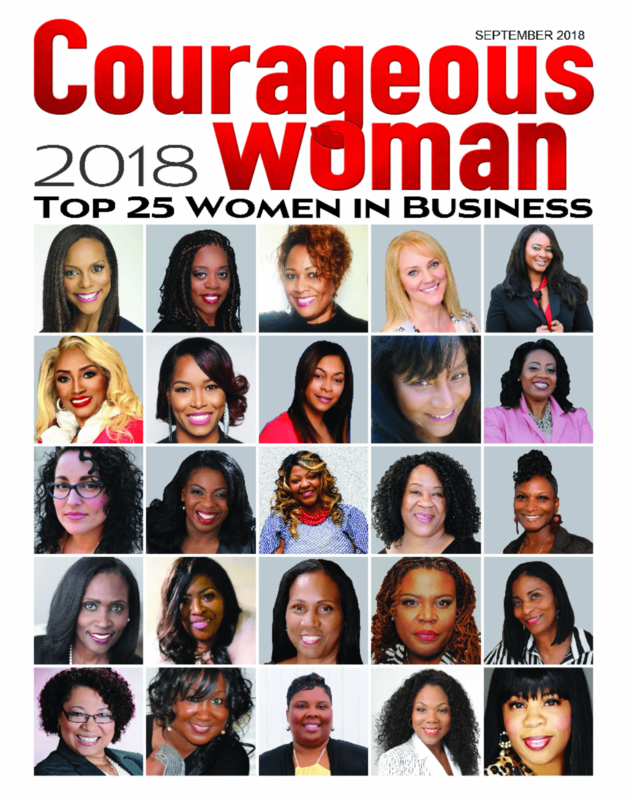 There is a minimal cost associated with this honor and I am proud to offer this opportunity for you to showcase your brand and shine among some the most spectacular women in business.